A cleansing scent inspired by a weekend in Tulum. Resinous base of patchouli, cedar, vanilla and resin. A heart of thyme, amber, and cypress. Topped by rosemary, pepper, and cardamom. 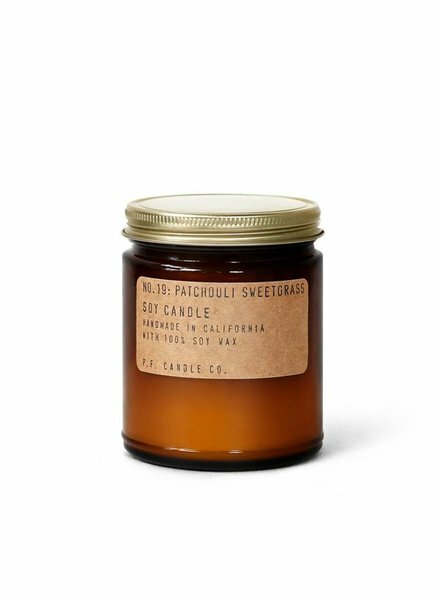 7.2oz soy wax candle brings a modern interpretation to iconic patchouli. Classic base of patchouli and sandalwood. A heart of cedar and smoke. Topped by unexpected cream and sweetgrass. 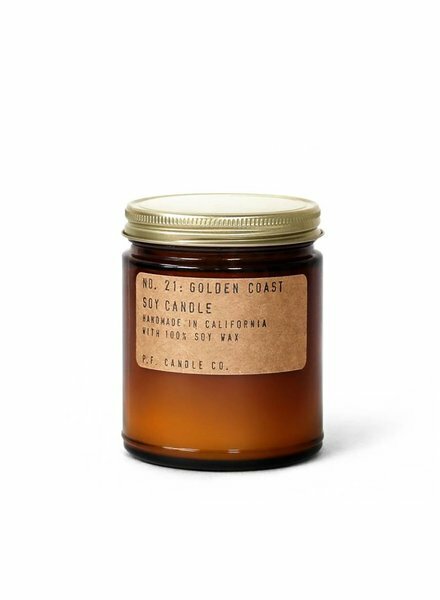 7.2oz soy wax candle- bring the California coastline to any corner of your home. Earthy base of redwood, fir, and palo santo. A heart of white lavender and sage. Topped by eucalyptus, sea salted air, and lime. This scent brings a modern interpretation to iconic patchouli. Classic base of patchouli and sandalwood. A heart of cedar and smoke. Topped by unexpected cream and sweetgrass. 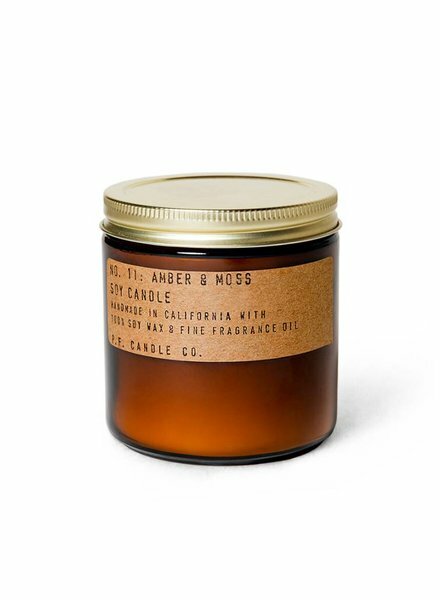 A celebratory scent honoring California's 2018 legalization. 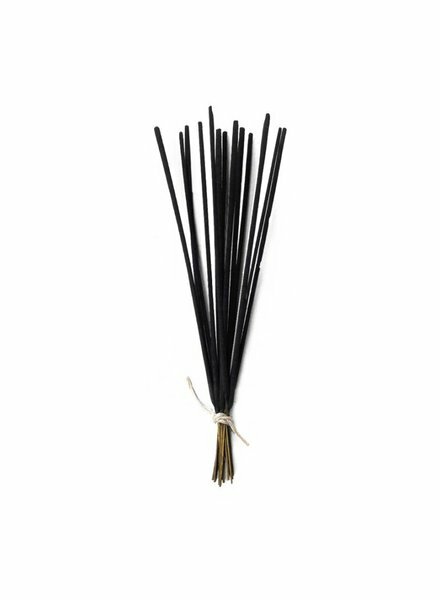 Heady base of sweet balsamic, leather, and vetiver. 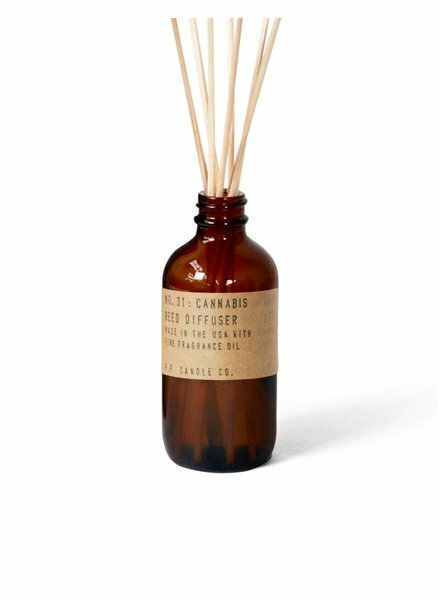 A heart of sweet rhubarb and patchouli. Topped by spice cloves, lemon, and cannabis flower scent.